With Bonds & Co, you can return almost anything, provided it meets out guidelines, within 30 days via our online returns system. The shipping is free if you're in Australia. 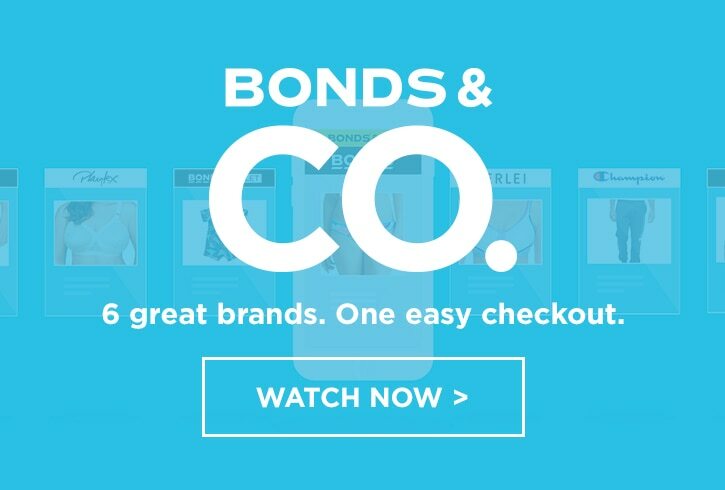 Exchanges and store credits are unavailable for Bonds & Co orders. Underwear (not bras) and tights can only be returned if faulty due to hygiene reasons. Swimwear can only be returned if faulty or the hygiene stickers are still in tact. Personalised items can only be returned if faulty and not for change of mind.